Do you suffer from dark circles below your eyes? This is caused by the soft tissue naturally starting to lose volume as you age. This may result in a dreary appearance that can make you appear older. This can also deteriorate when stressed or tired. 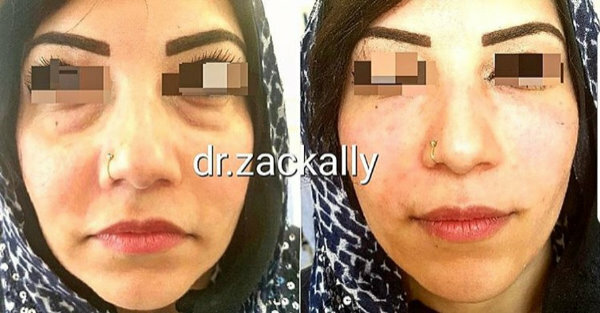 The Tear Trough treatment can eliminate these unruly dark circles and rescue your youthful appearance. 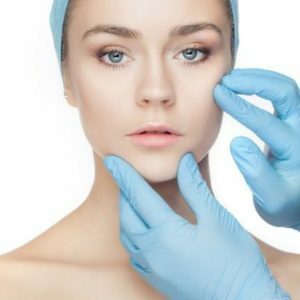 This treatment is very popular for those who want to achieve natural-looking results without the need for invasive surgery. A suitable candidate for tear trough filler must have sufficient hollowness with thick redundant skin as shown here. This enables the low-density filler to sit well within the tear-trough. Models may be asked to provide photos of the treatment area prior to treatment to assess your suitability for teaching purposes. Possible mild injection-site, swelling, bruising, infection, asymmetry, necrosis and on extremely rare occasions blindness. 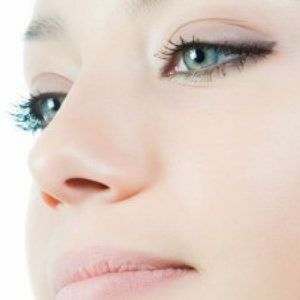 The Tear Trough treatment can eliminate these unruly dark circles and rescue your youthful appearance. 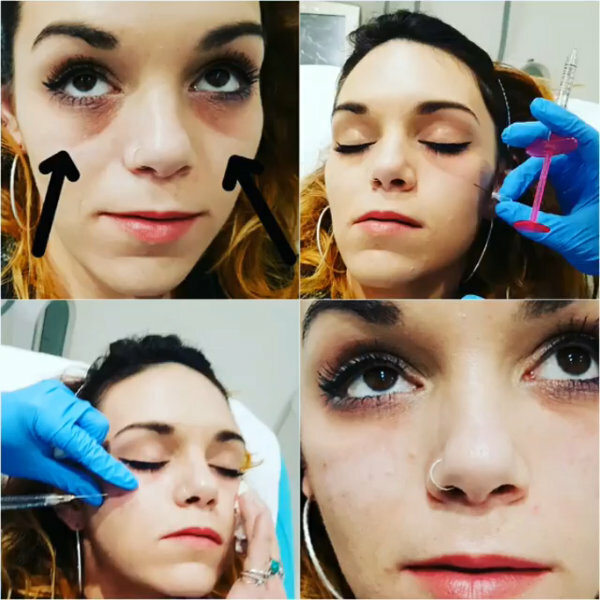 This treatment is very popular for those who want to achieve natural looking results without the need for invasive surgery.